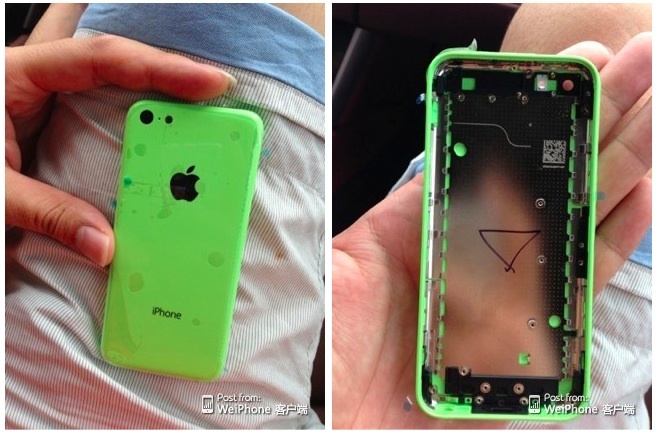 The exhibited iPhone shells echo previous reports indicating that Apple’s “budget” smartphone will be available in different colors. 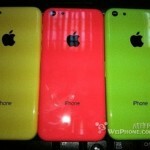 Though besides the pictured yellow, pink, and lime green, we’ve also heard that a black colored low-cost iPhone could also be in development. The iPhone mini is expected to launch along with the so-called “iPhone 5S” sometime between August and October. For more information, see: New Renderings Suggest That Apple's Budget iPhone Won't Be Cheap, and Case Makers Are Gambling That Their Designs Match Those Of Apple.